The Maxfield condos are part of the master development community of Central Park West in the City of Irvine. 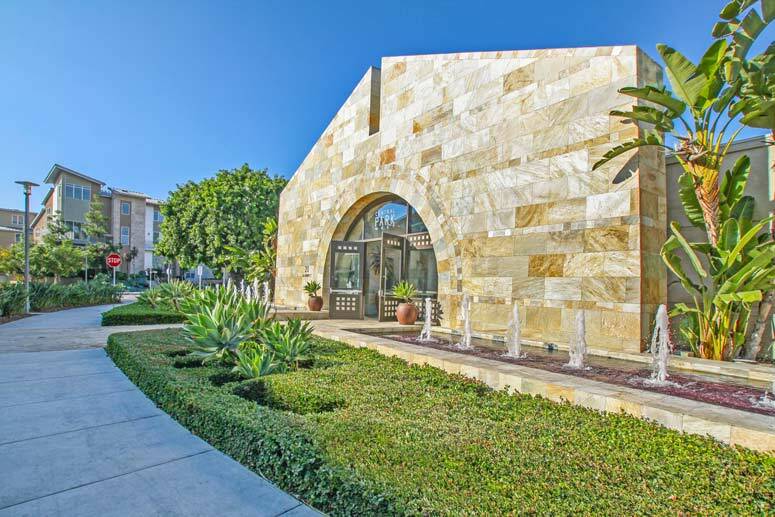 It is a luxury urban style living located just south of 405 Freeway off Jamboree Road on Rockefeller street. Maxfield residences consists of 36 townhouses and two level lofts staring from 1,208 to 1,890 square feet of living space. The offer one to three bedroom floor plans with 2 car tandem parking spaces. Real Estate prices in Maxfield normally start from the mid $600,000 to high $700,000 range and were built by the Lennar Homes. The Maxfield condos amenities feature a state of art 8,000 square feed club house, outdoor fireplace, barbecue area, basketball court, park, amphitheater, swimming pool and spa. The location offers easy access to 405 freeway, close to the University of California Irvine and within walking distance to a number of restaurants and shops and stores just across the street. 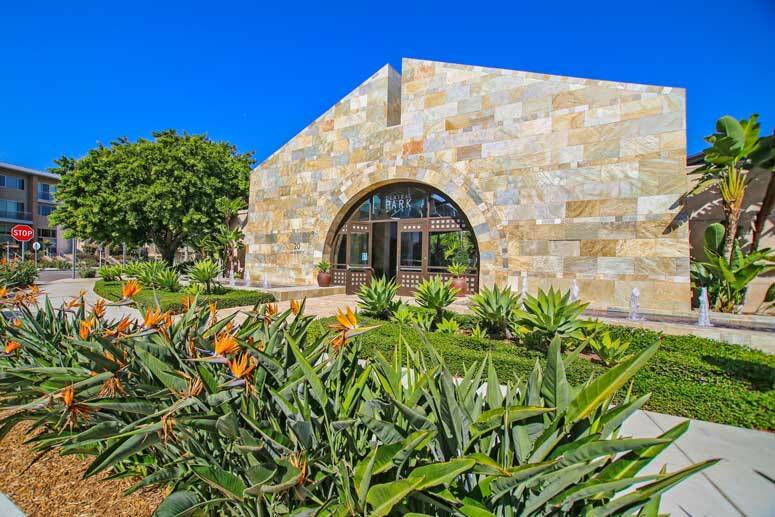 The Central Park West Association is managed by Merit Property Management located at 1 Polaris Way Suite 100, Aliso Viejo, California 92656. They can be reached at 949-448-6000. Homeowners association dues are approximately $350.00 per month. Schools are all located within the Santa Ana District with Monroe Elementary School, McFadden Middle School and Century High School. Maxfield condos are ideal for those looking to buy in the metropolitan area of Irvine close to airport and business district. Please have a look around and contact us with any questions you might have about buying, selling and leasing in Central Park West. No question is too mundane - we want to help!